If photography is your call, you are already aware of the beauty and pleasure that comes from taking shots as well as the fulfillment of finding something unique and special in every part of your shot. Such passion is essential if you want to make it big in the photography world. 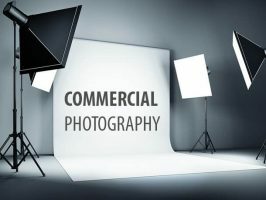 So, once the time comes for you to take paid shots, or to take part in commercial photography assignments, you should be prepared for different types of requirements. After all, when commercial photography is concerned, you need to bring out the client’s vision before your own. However, if you’re ready to take this step, you can effectively balance these sometimes varying aspects of photography. This is why you need to pay attention to the following tips and advice.